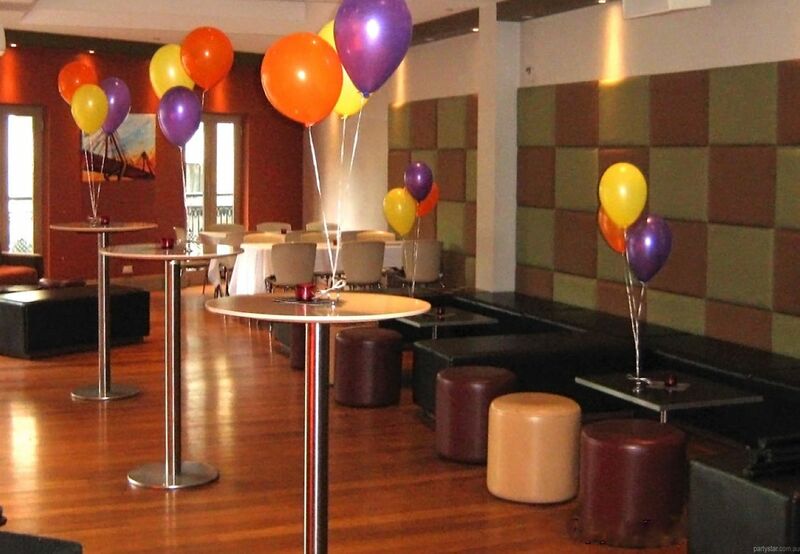 Part of the Pyrmont social scene since 1895, The Kirk will make your function special. 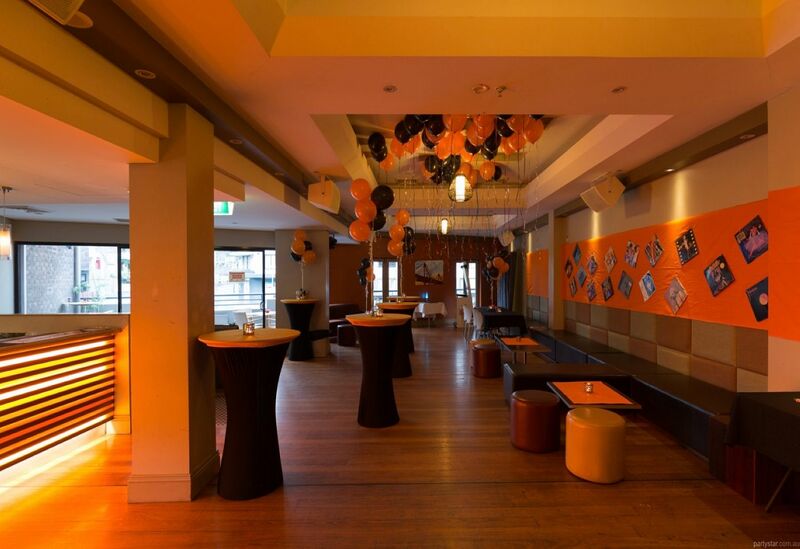 Located right in the heart of Pyrmont, the venue is within easy walking distance to Sydney's light rail and a healthy walk to Darling Harbour and the CBD. 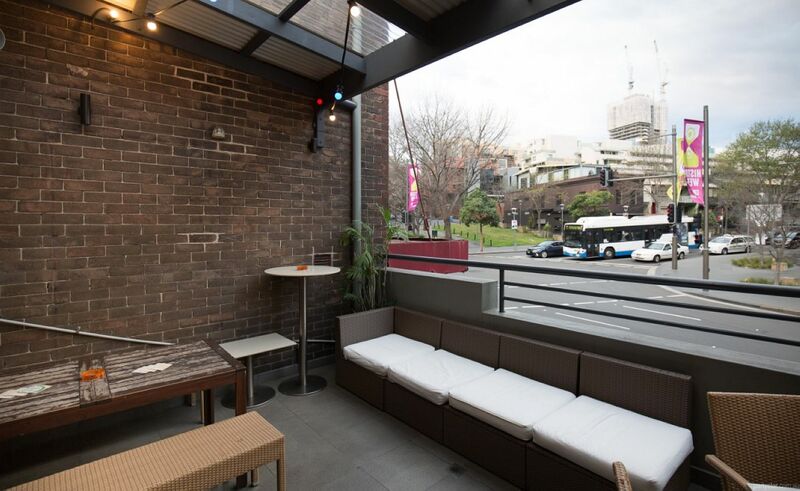 The Paradise Room includes fully serviced bar, private bathrooms, private balcony overlooking Bridge Road, and private VIP entrance. 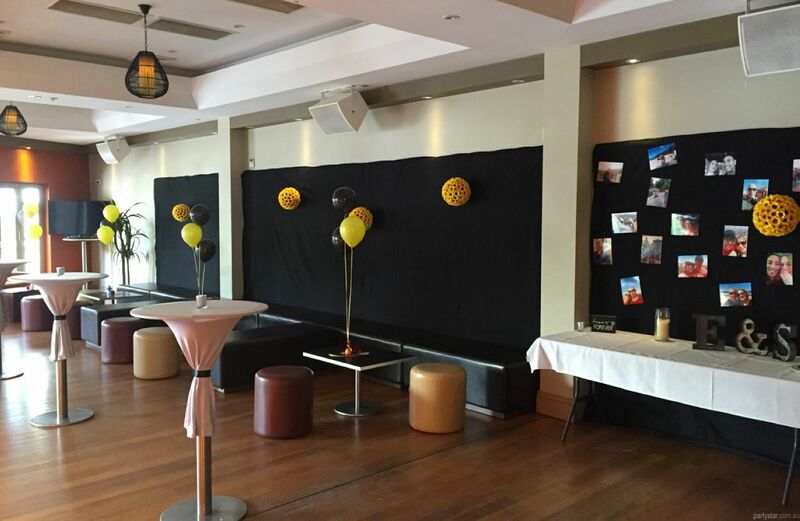 There is plenty of space for a photo booth or a candy bar, or anything your heart desires! The food is delicious and is all made in house.